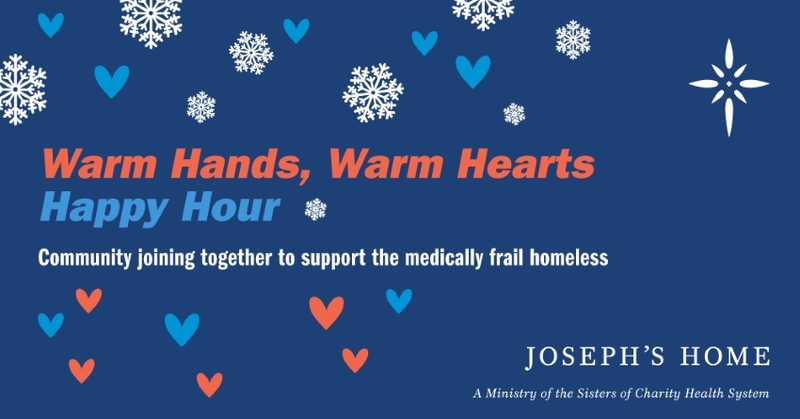 Joseph’s Home is hosting the Warm Hands, Warm Hearts fundraising happy hour social Thursday, January 25, from 5:30 – 7:30 at The Oak Barrel, 5975 Canal Road, Valley View, Ohio. Tickets are $25 per person and include two drink tickets and heavy hors d’oeuvres. “We invite anyone to come meet up with friends and colleagues, unwind and warm up next to The Oak Barrel’s cozy fireplace. Indulge with comfort food, enjoy a glass of beer or wine, and learn about the Joseph’s Home mission of caring for acutely ill homeless men,” said Joseph’s Home Executive Director Christine Horne. Tickets can be purchased in advance by clicking here. Please RSVP by January 22. Walk-ins are also welcome. Cash, credit card and check payments will be accepted at the door. All proceeds benefit the mission of Joseph’s Home. 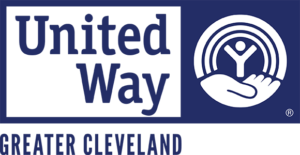 Joseph’s Home, which is a ministry of the Sisters of Charity Health System, serves as the only homeless service provider in Northeast Ohio exclusively focused on medical respite care. While men stabilize their physical illness in a nurturing faith-based environment, they also develop their individual housing plans and connections to behavioral health supports.